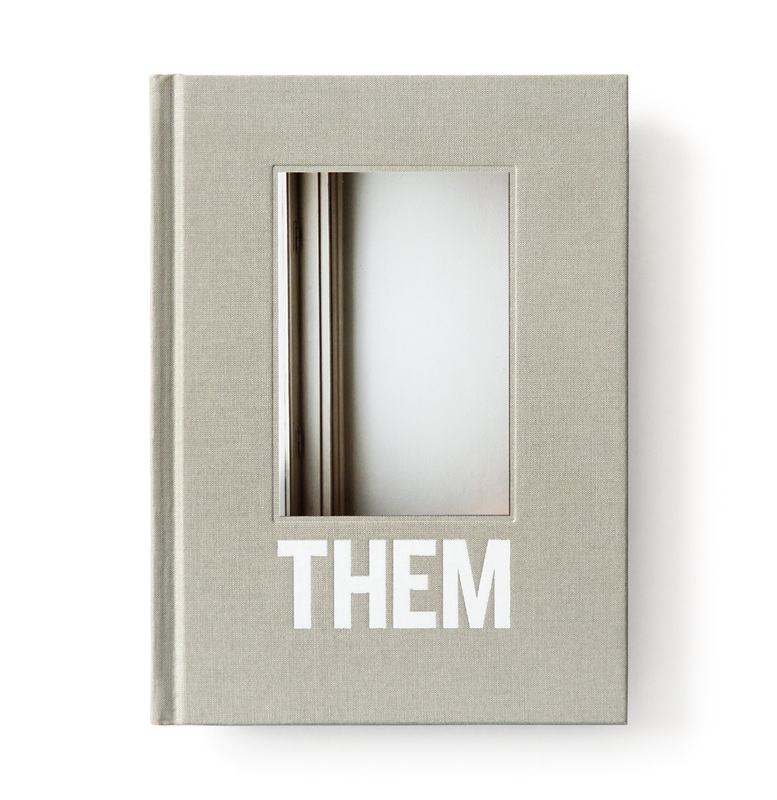 THEM presents a collection of portraits and texts of almost 50 people. 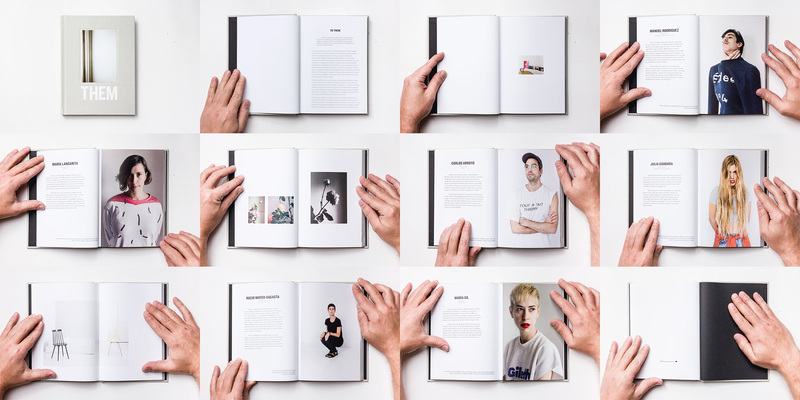 This sample group aims to frame the actual creative reality of the city of Madrid. The project was born as an excuse to translate our online conversations into physical encounters where we could see each other face to face.